If you're working on or renovating historic walls, Lime Green Grouts are a great way to strengthen and bind them together, without trapping damaging moisture inside. And as they don't leach toxins, they can be used safely in conservation and restoration projects, unlike normal cement. 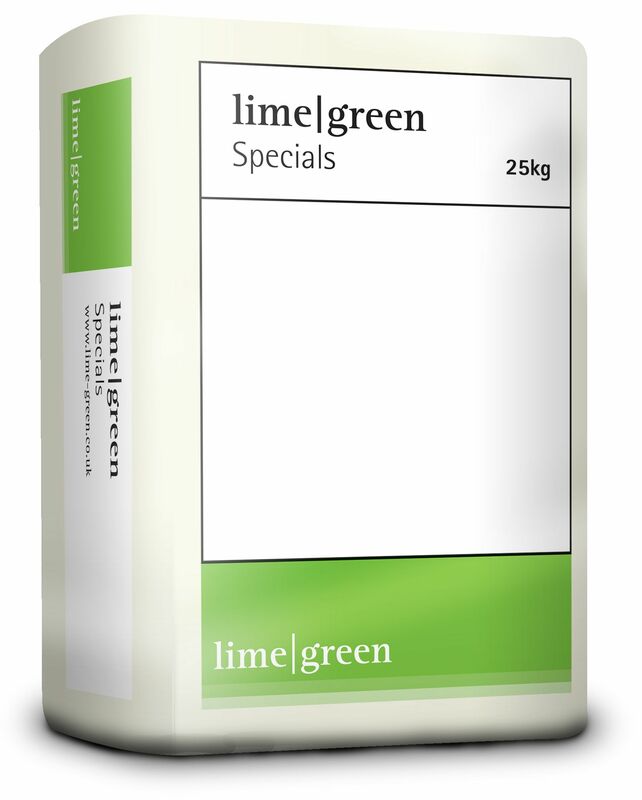 As with our other products, Lime Green grouts are straight forward to mix.